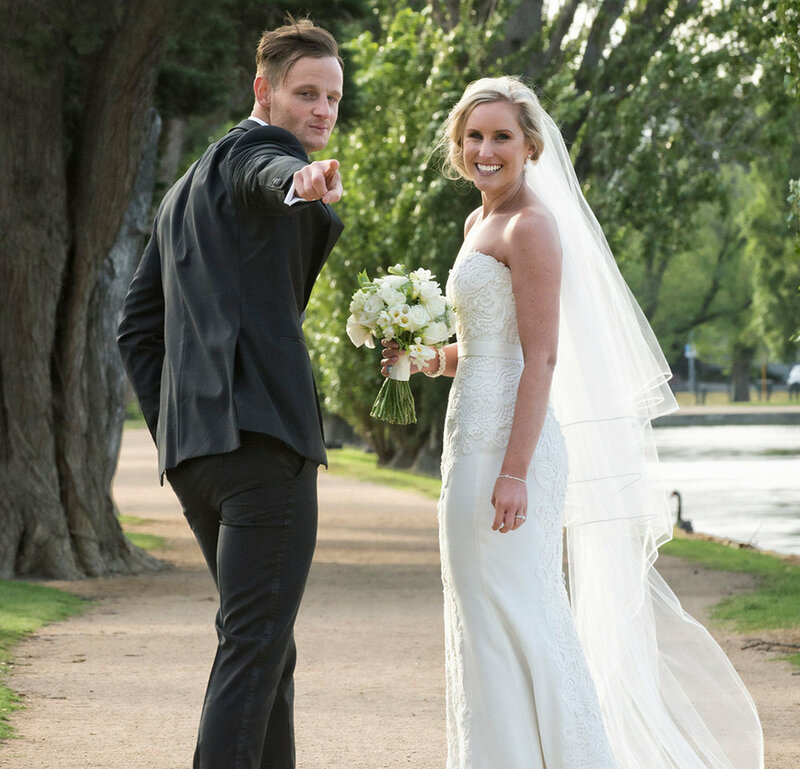 A Touch of Flash Photography were voted Australia's #1 Wedding Photographer in 2017, 2016 & 2015. Also winning Victorian Wedding Photographer of the Year in 2016,2013 & 2012. 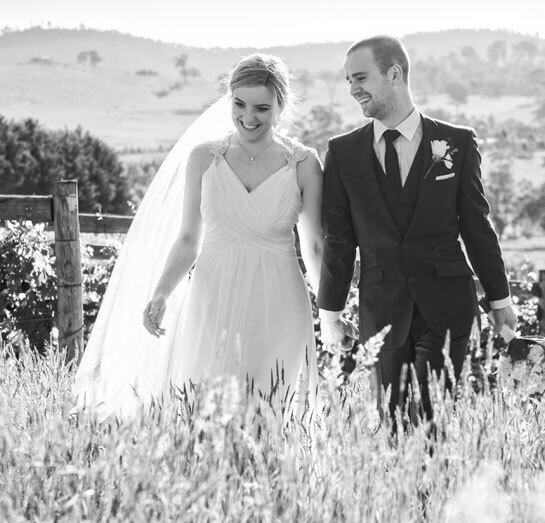 The Australian Bridal Industry Academy (ABIA) gives brides and grooms the opportunity to rate a business out of 100 points in 4 categories. Quality of Product / Quality of Service / Attitude of Staff / Value for Money. A Touch of Flash Photography have been top 3 in Victoria and Australia for the past 10 years with scores of 98 and above. See how A Touch of Flash Photography can tell your story. Select a couple below to see how we captured memories of a life time for them.